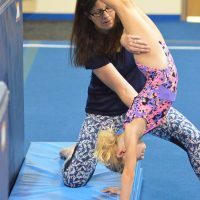 Crystal Coast Gymnastics is located on the beautiful North Carolina coast and offers professional gymnastics and tumbling instruction for students 18 months and up. 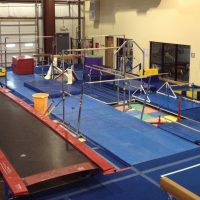 Our clean, spacious facility is completely equipped for gymnasts and tumblers of all ability levels. We are conveniently located in the center of Carteret County, making us easily accessible from Morehead City, Beaufort, Swansboro, New Bern, Cape Carteret, Cedar Point, Hubert, and Havelock. 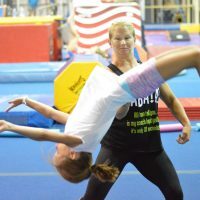 If you are a parent, gymnast, or tumbler and want the highest level of instruction and safety for yourself or your child please call the gym or stop in anytime for information and a tour..
Click the image above to see information about our facility, staff and owner. 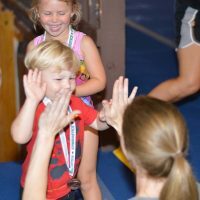 Click the image above to see information on our Parent Tot program, Recreational Program and our Competitive Team. 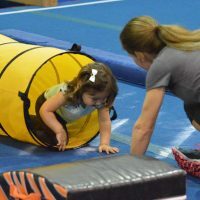 Click the image above for information on our Tumbling Program. 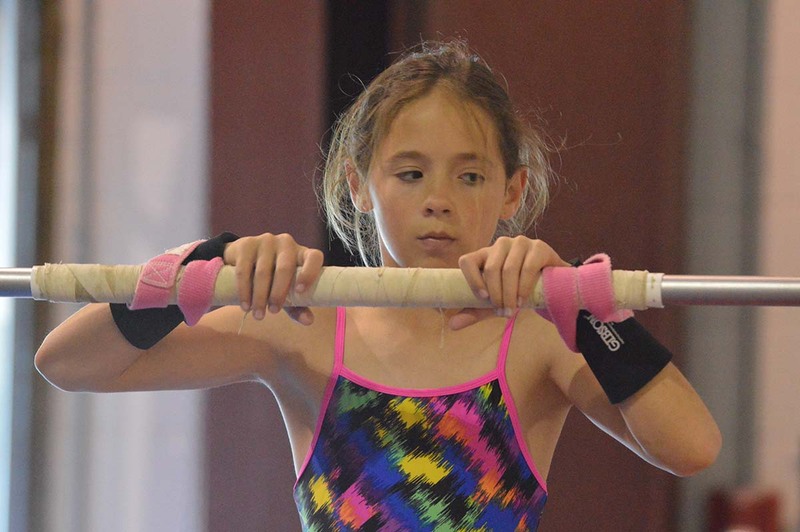 Click here to see the information on all our camps. Come train with us today! The gym is open during the following hours.